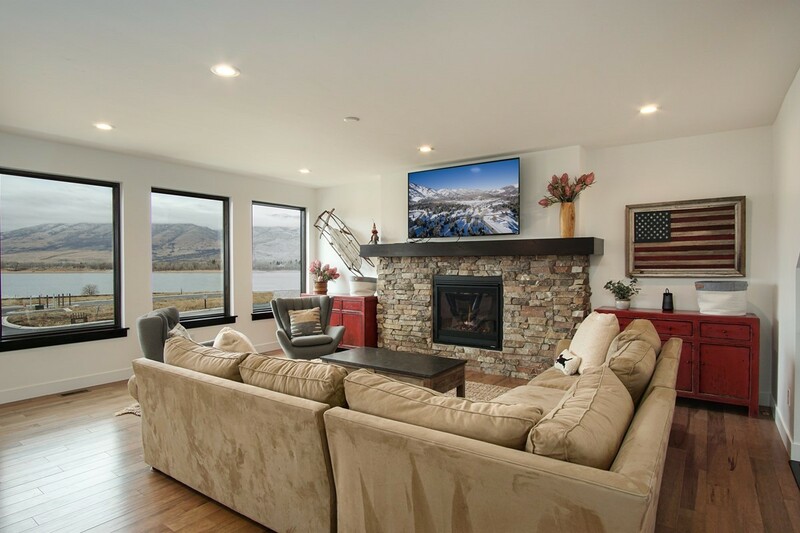 A beautiful lakefront neighborhood nestled on the shoreline of Pineview Reservoir, each luxury single-family townhome is part of a planned community in Huntsville, Utah. 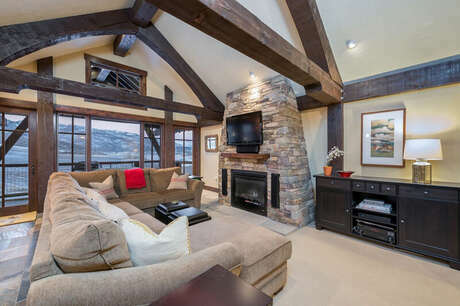 The desirable waterfront location provides endless recreation opportunities for all seasons. 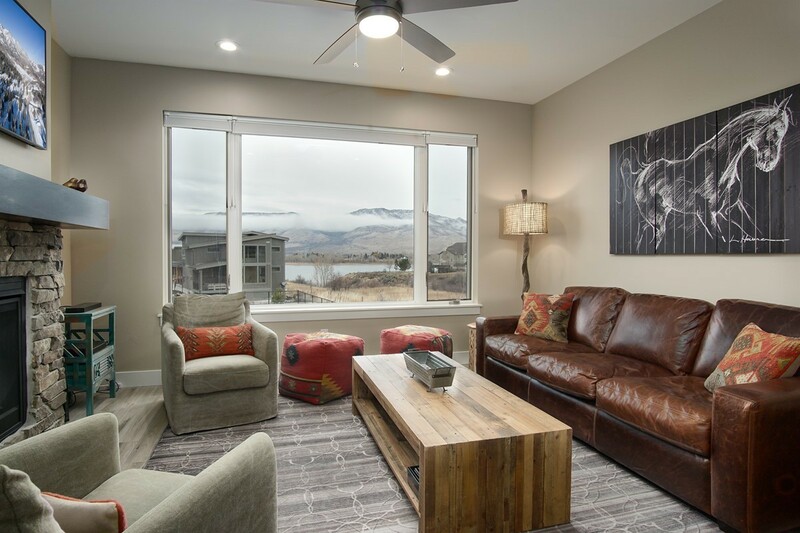 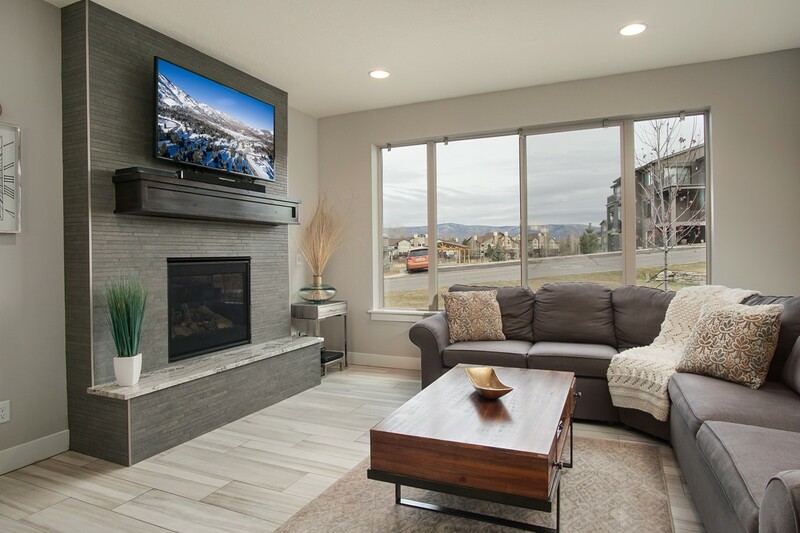 Planned landscaping and architecture of The Escapes at Edgewater ensures that each home encompasses mountain scenery. 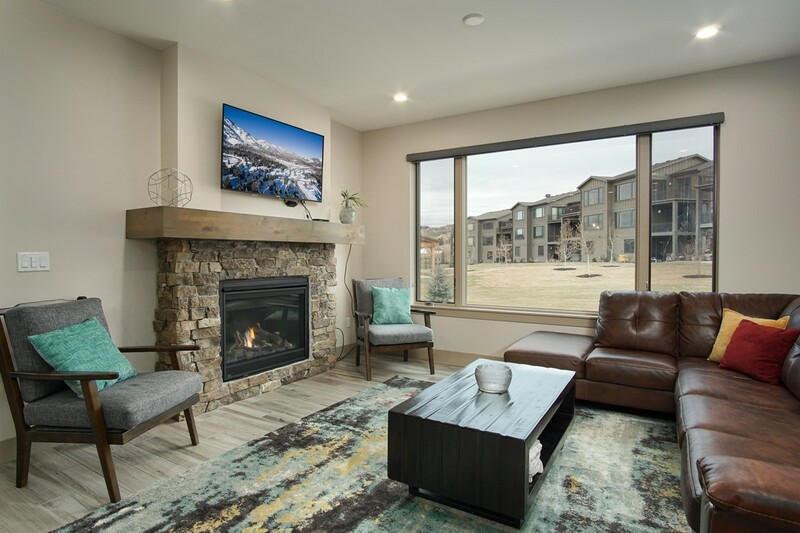 Each property features expansive windows, spacious kitchens, main-floor master suites, fireplace lounges, and two-car garages. 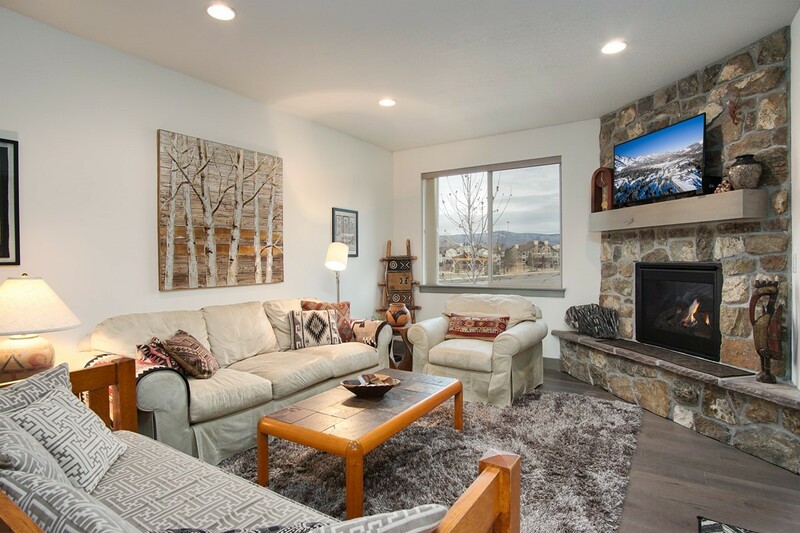 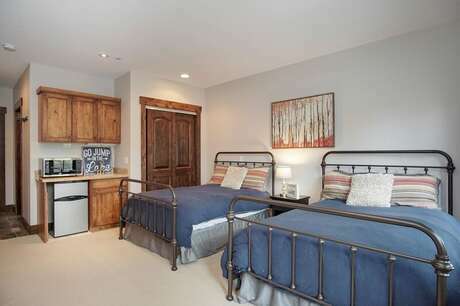 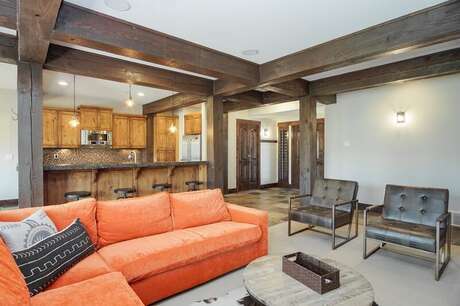 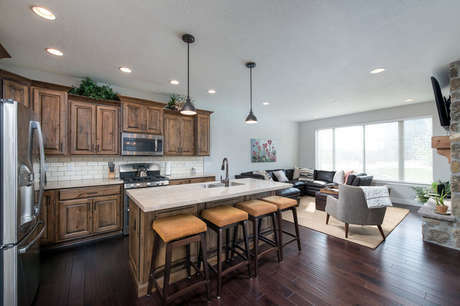 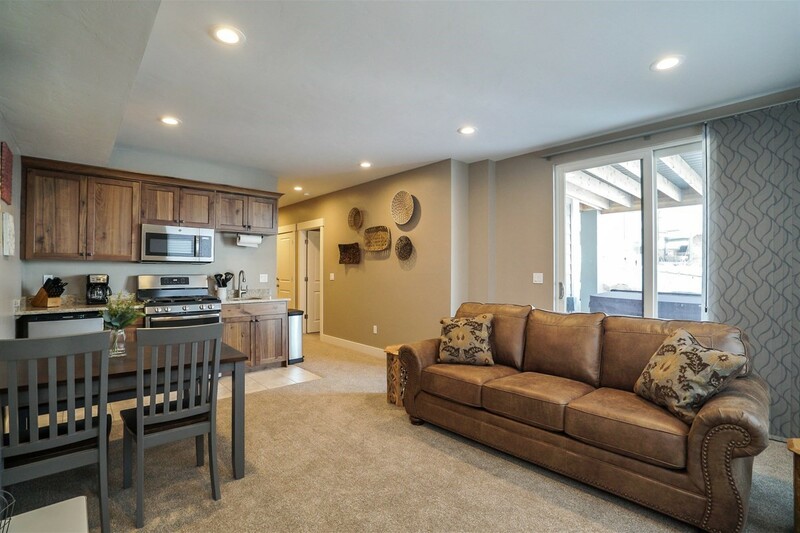 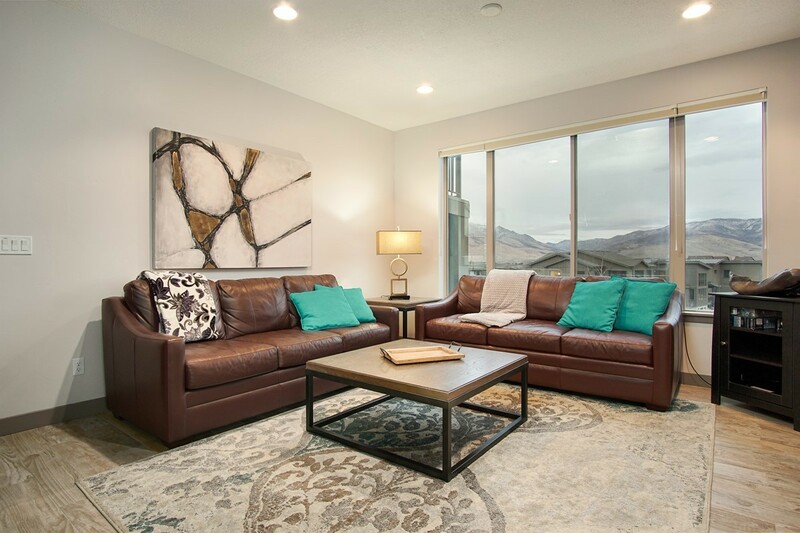 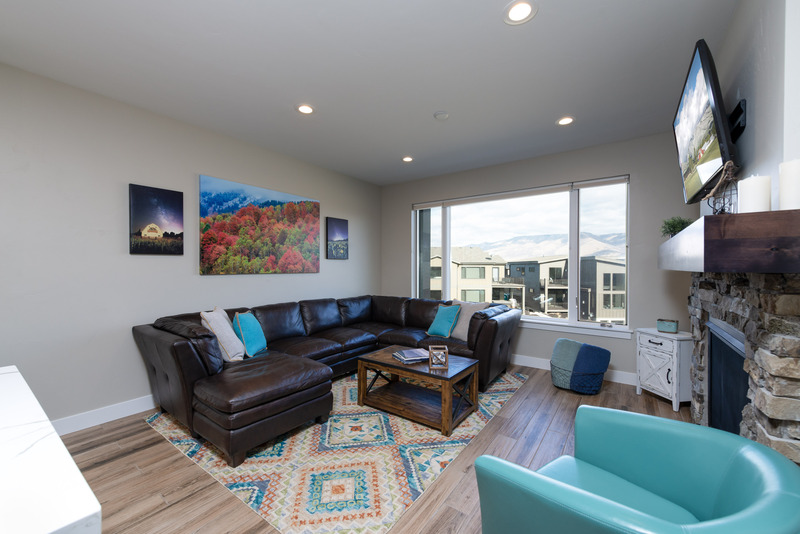 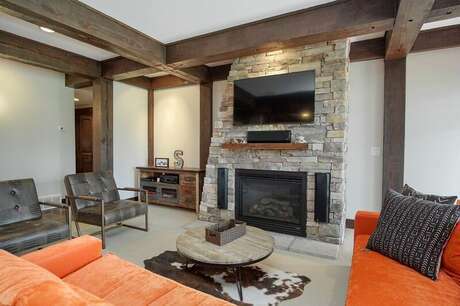 The Escapes at Edgewater is also 3 minutes from Pineview Reservoir and 13 minutes from Snowbasin Ski Resort.